SalesEdge by MasterStream is the perfect solution to the imperfect world of telecom sales. It simplifies and accelerates telecom sales by fully automating specific key tasks within the sales process – beginning to end – to free your organization from the time spent on administrative functions. 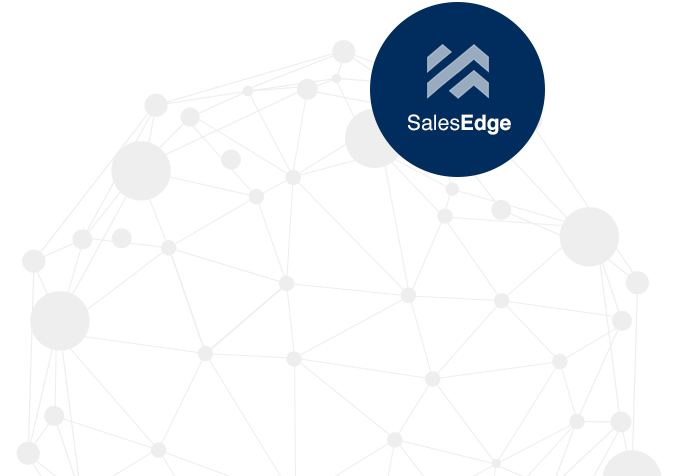 While providing the basic cost-sourcing functions available in CarrierAccess and QuoteDesk, SalesEdge steps things up and provides a complete automated, cost-sourcing, telecom sales management solution. SalesEdge provides an efficient and functional, fully-automated solution for telecom sales. Quickly manage the sales process and eliminate time wasted by conventional administrative methods and tasks – all while doubling the time your sales teams can spend selling! At the core of your SalesEdge solution is the agent quoting portal – your own unique partner portal that provides your agents with access to your specific business information. 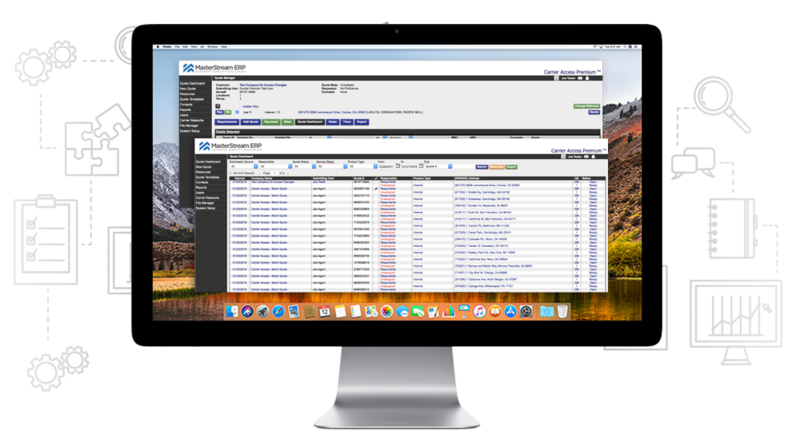 Logging into a partner portal is simply the fastest and most efficient way to manage the sales and distribution process of your agents while eliminating the wasted time incurred in conventional sales administrative task methodologies. Giving agents one place to login and access fully-automated tools to assist with the entire sales process – beginning to end – streamlines the process and doubles the time sale people can spend actually selling. 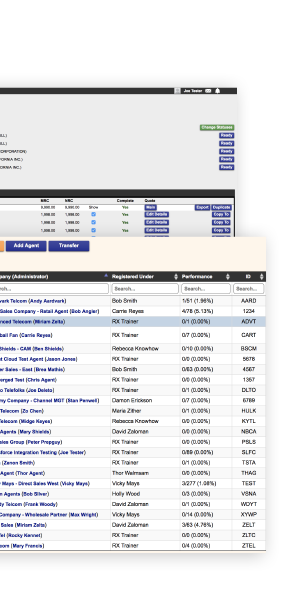 As a SalesEdge user, you have access to the Agent SalesHub, our exclusive online community of MasterStream users. The Agent SalesHub connects MasterStream licensed Providers to our community of over 10,000 Agents in the Channel. 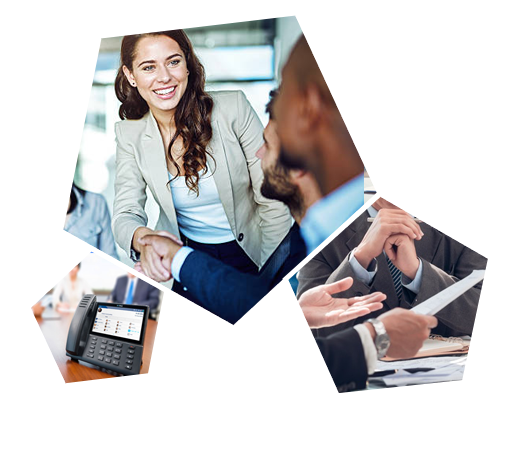 With front-row access to this group of MasterStream users, you have a unique opportunity to engage directly with decision makers and showcase your own products and services. When MasterStream-licensed agents request quotes, they see what Providers are available, with what services and for what price. When you’re a connected Provider, you have an opportunity to be seen, selected, and increase your sales. Flexibility is at the heart of every MasterStream solution – and SalesEdge is no exception. It’s designed to allow you to customize every part of the process configurations so you can scale the system as you scale your business - all without the need for complete process overhauls! Allows for more efficient partner quoting. This partner portal allows you to fully automate the channel sales distribution for a more streamlined, faster, and more efficient sales process. Provide quick and efficient order management while saving even more time and relieving sales teams of the tedious administrative duties that come with telecom sales. Save sales teams tremendous amounts of time while maintaining a professional look and feel with standardized formatting. Controls for branding efforts and scalability of the distribution model. Automatically transform your automated quotes into unique, dynamic, and professional proposals based on what’s selected for that particular customer need. Allow partners to create their own personalized proposals with standardized branding and formats. As a Service Provider, combine your own product catalog with the services of underlying Providers in your quotes. This allows you to manage your own catalog as well as those of other carriers all in one place. SalesEdge works however you choose to run your business: Automatically create finished, professional quotes to turn around quickly to your sales team, or empower them to get easily obtain their own quotes – instantly. Real-time monitoring and management of opportunities for true sales management. Dig into the productivity of your sales organization – both direct and agent. Know when deals are being created and track them all the way through to close. Follow-up your unique proposals with customized paperless paperwork - with safe and secure eSignatures powered by DocuSign. Track your sales with automatically-created standardized reports that can be sent to specific employees. Dig deeper into real-time analytics for your business - Know who’s quoting, what products, and where. Bring the channel out of the shadows and gain further insight into which agents are working the hardest for you. Not only see the quote volume, but the detail behind it. "I have been working with MasterStream since 2007 with their world class agent portal. 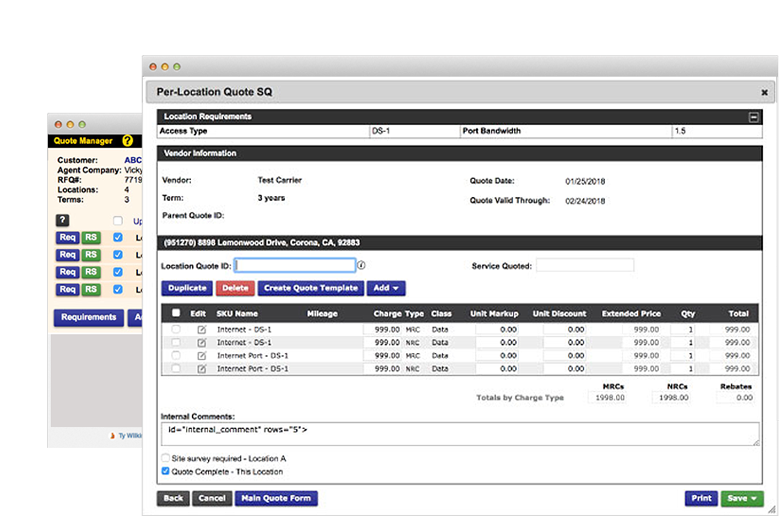 MasterStream gives our agents the ability to automate quotes. They can generate service orders and get the deals off the street sooner, and this has increased our productivity and sales." An important key to automation is the ability to support it through process intercession, as required. Stated another way, the ability to step inside the automated process to add value without disrupting the workflow. 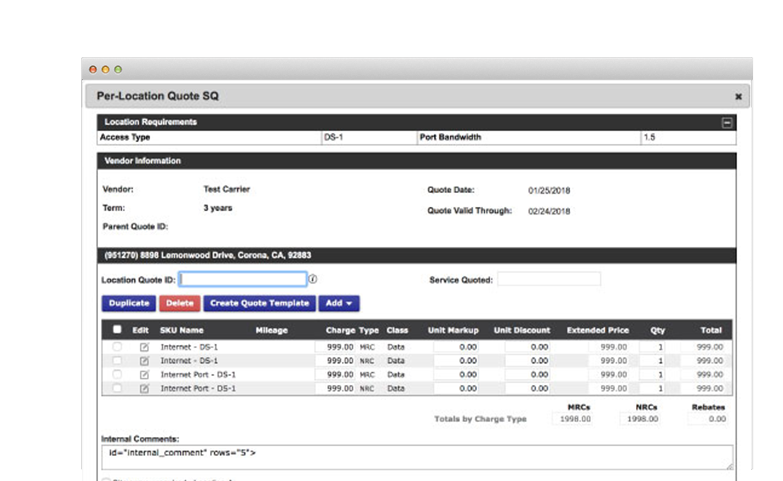 MasterStream Blast for example, a tool included in Sales Edge, allows additional intervention into automated quotes. After receiving an instant quote, additional information is often required: discount requests, SPIFF information, configuration question, for example.